Welcome to another week of What's New. This week we bring you wellness campaigns targeted to get people fitter and living healthier, as well as a claims system that tracks how many good or bad habits you have as a road user. We also want to congratulate MetLife and BNY Mellon for winning Awards, as well as Manulife for its multi-year sponsorship agreement with MDRT. Featured first, we have AXA AFFIN and their latest campaigns to encourage healthier lifestyles in Malaysia. With recent national health studies revealing worrying statistics for obesity, hypertension, diabetes and cholesterol, AXA AFFIN Life Insurance amped up their wellness programme by customising two campaigns to appeal to more Malaysians to take charge of their wellness. Fitter Me campaign: encourages customers to increase their step count and get rewarded with cashback up to 24% on their first year annual premium. Customers can set their personal fitness goal to achieve either 6,000 steps or 10,000 steps on an average daily basis. Other than receiving the cashback of 24% on their 1st year annual premium once they achieve their fitness goal consecutively for the first two months, they can also receive an additional kick-start reward of up to RM100. Steps will be tracked via the BookDoc app. 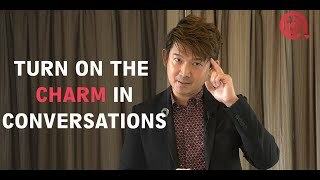 Customers would also be able to enjoy other rewards and benefits offered by BookDoc such as discounts on gym membership, wearable fitness devices, fitness apparel, healthy food, health screening, movies and others. Better Me campaign: customers can improve their health with a dedicated online health coach and be rewarded with cashback incentives up to RM600 as long as they achieve certain health milestones. It is a structured programme to aid those who are overweight or have high cholesterol, borderline high blood pressure and high blood sugar to improve their health. Partnering with Naluri, AXA AFFIN will offer customers a dedicated online health coach for nine months free-of-charge, and a Bluetooth weighing scale to monitor their progress. Upon achieving health milestones, these customers can look forward to a maximum cashback of up to RM600. 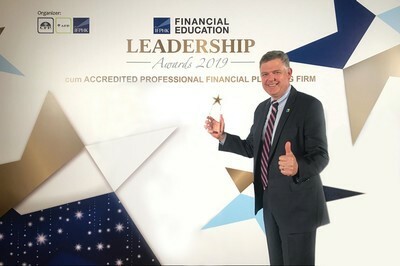 MetLife Hong Kong won the award at the IFPHK Financial Education Leadership Awards, which recognises organisations that have worked to improve financial literacy in Hong Kong. 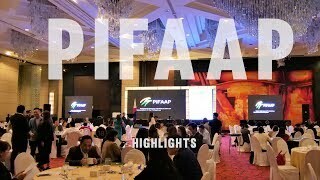 MetLife Hong Kong’s contributions in promoting financial education and its ongoing efforts to offer the public free and useful information and resources through a wide variety of channels such as brochures, newspaper columns, and events, as well as digital and social media platforms. One of their recent launches is an example of such engagement- MetLife Discovery is a tool to help customer learn about and experience insurance. Photo (from left to right): Chris Au, Chief Agency Officer, Manulife Asia; Vibha Coburn, Chief Distribution Officer, Manulife Asia; Ross Vanderwolf, President MDRT; and Stephen P. Stahr, CEO MDRT. 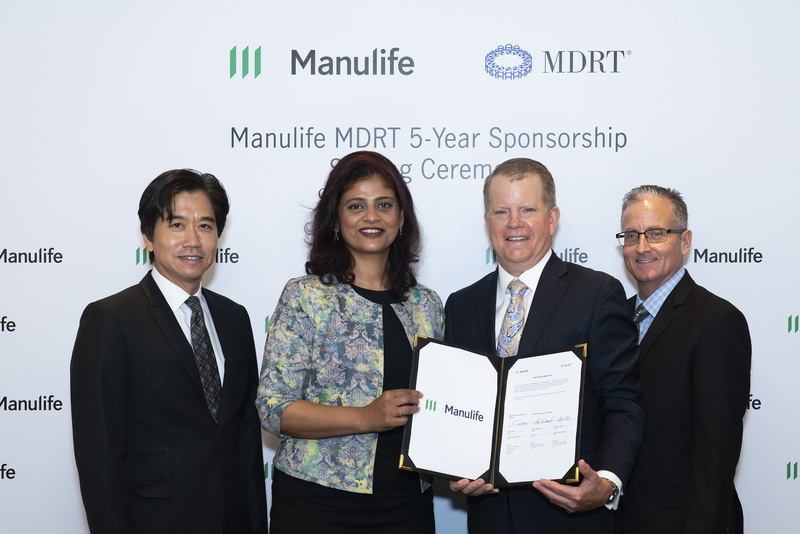 The agreement was signed by Vibha Coburn, Manulife’s Asia’s Chief Distribution Officer, and Ross Vanderwolf, MDRT President. 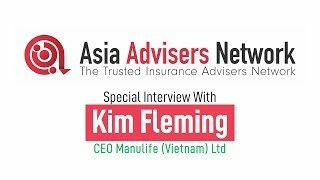 This provides an opportunity for Manulife’s agency force to develop, refine, and advance their skills and expertise in the life insurance and financial services business to ultimately benefit customers while also propelling agents forward in their careers. 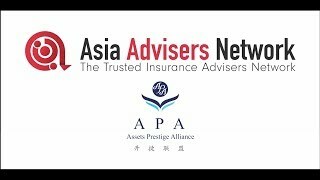 As MDRT is recognised internationally as the standard of excellence in the insurance industry, Manulife encourages more of its agents to aspire to be members of this prestigious organisation now with this sponsorship agreement in place. A credit based smart auto claim solution was launched nationwide to make it easier for car owners to make claims and at the same time, encourage good driving habits. Drivers can make claims through mobile phone and receive the compensation deducted from a dynamic credit quota, which is related to their driving behaviour and history – which includes traffic violations and credit records. All the driver need to do is to report the case to the insurer, upload relevant photos for an AI-assisted assessment and confirm the compensation online. 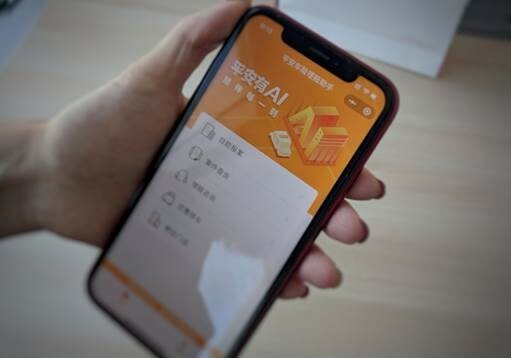 Drivers can then check their credit quota via a mobile app developed by Ping An, and the quota will change dynamically based on big data like the users’ driving habits. Good drivers will earn more quotas with safe driving habits while those who commit transgressions such as fraud will see their credit quota cancelled. This system in place aims to encourage more civilized driving habits and improve public transportation safety. BNY Mellon has been awarded two awards: Best Administrator- overall, and Best Administrator - over US$30 billion single manager, at the HFM Hedge Fund Asia Services Awards 2019. The awards aim to recognise and reward hedge fund service providers who have demonstrated exceptional client service, innovative product development and strong sustainable business growth over the past 12 months.